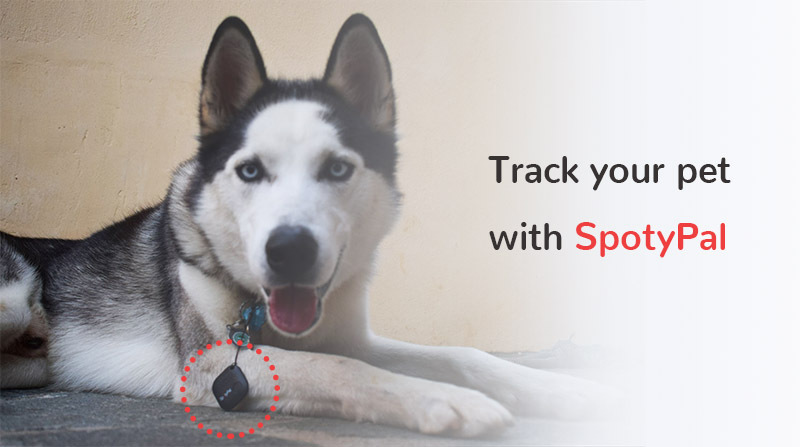 SpotyPal is the Ultimate Item Finder that will help you make your daily life more simple and stop spending time searching for your valuable belongings. 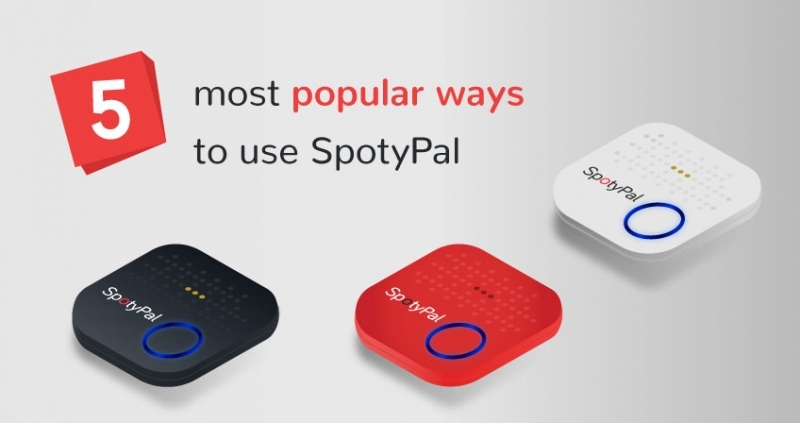 Today, we’ll mention 5 of the most important ways you can use SpotyPal and get advantage of its unique features. One of the most valuable items of your daily life is your keys. You keep with you your home keys, car keys, office keys or keys for any other building or space (e.g. your garage, your warehouse). Also, you maybe have wondered several times where your keys are located and be afraid of the idea to have forgotten or even worse lost them. 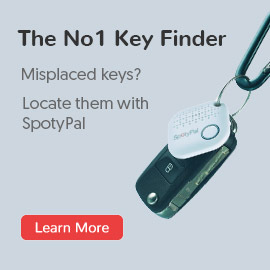 So, how SpotyPal helps you find your misplaced keys? Attach a SpotyPal device on your keychain. Connect your SpotyPal device with the free SpotyPal app. Use your smartphone to make your device ring. Indeed, that’s a smart way to figure out the location of your misplace keys. Now, imagine for a moment. What if your keys are not misplaced inside your office or your home but you have forgotten them in another place or location? In this case, you cannot ring the device from your smartphone, as you aren’t within the range of your SpotyPal device. However, if you have already connected your device with the SpotyPal app, you can find your keys through the last GPS position. 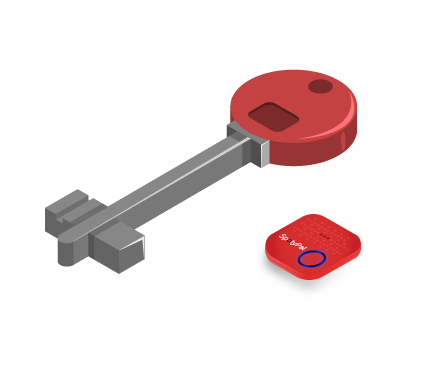 SpotyPal keeps the last position of your keys and so you can get back to this location and find them in the right place. No, there is something still better to do. SpotyPal bears a unique feature, named Separation Alert. It means that every time you are going to leave a place without getting your keys with you, an immediate separation alert will appear on your mobile phone and a smart notification will notify you that your device (thus your keychain) is out of range. So, in case you move out of the Bluetooth range of the device ( 50-70 m), you will immediately get an alert that will prompt you to return and grab your keys again! There are many real stories of people who return a wallet full of money to its owner. In this case, the wallet owner is really lucky, as the person who found the wallet acted ethically and did not keep the money for himself. But let’s get it down to real life, the world is not full of angels. Unfortunately, there is a bunch of real stories where people who lost their wallet will never find it again. But that’s another reason SpotyPal came to life! 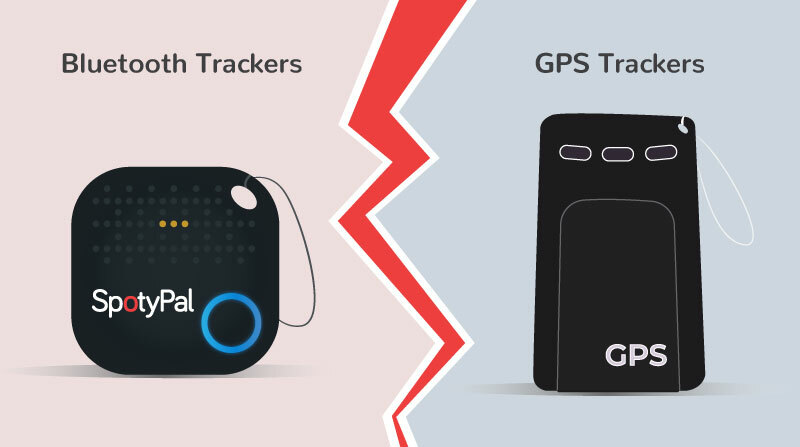 If you are not ready to overtake the risk of losing your wallet and just hope that someone will be too good to give it to the near police station, it’s better to think in advance and use a Bluetooth tracker avoiding to be a potential victim of this frustrating situation. 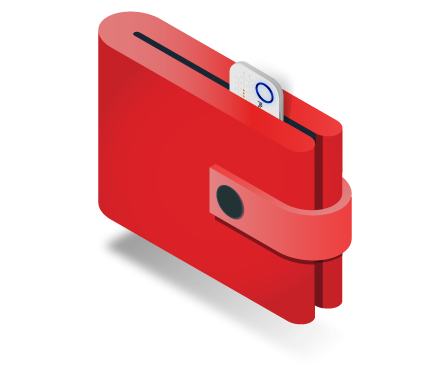 SpotyPal is a revolutionary wallet tracker. 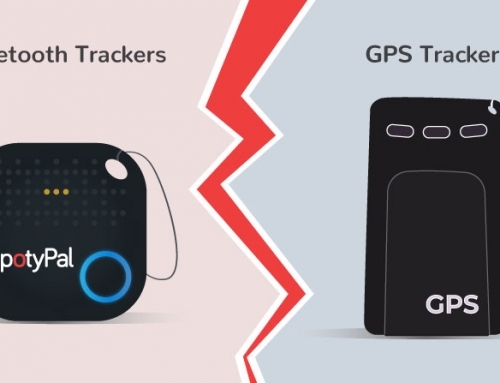 It works similarly to the case of a key tracker: Keep a SpotyPal device inside your wallet and be sure that each time you leave it behind you will get a separation alert on your smartphone so as to locate it again. People who love traveling come up with a major concern: protecting their baggage and get rid of the fear of losing them. This is common due to the fact that suitcases and luggage will be transfered among several locations until to be back on your hands again. There’s also a common problem – people may get another luggage that’s similar to their own. SpotyPal engineers introduced a new kind of alert to deal efficiently with these cases. It is the Nearby alert. 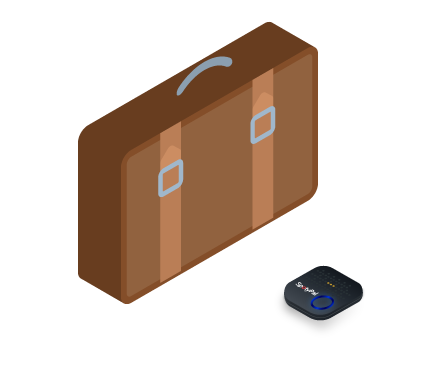 When your luggage gets within the range of a SpotyPal device (up to 70 m), you receive a nearby alert on your smartphone. So, when you are waiting for your suitcase on the baggage corridor, you will receive an immediate nearby alert if your luggage are getting within your range. And that’s the point! No need to keep an eye an all the suitcases passing from the moving corridor. 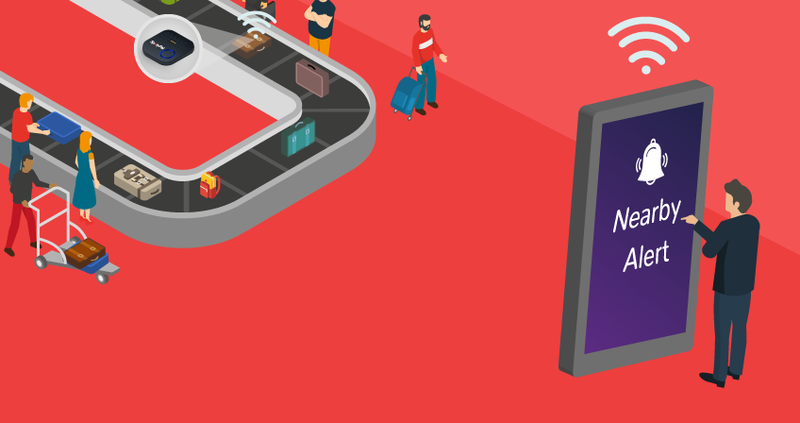 Just relax, drink your coffee and SpotyPal will let you know that your luggage is now close to you. SpotyPal is an excellent luggage locator. You can now track your luggage through nearby alerts on your smartphone and be sure that you are not going to lose your baggage again. In other words, nearby alert it is the opposite of a separation alert! Apart from your baggage, SpotyPal could be an exceptional suitcase tracker no matter which transportation means you chose (car, bus, etc). 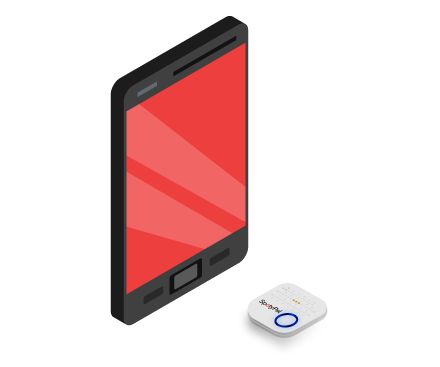 Placing a SpotyPal device in your suitcase or bag, you will always be aware of its location and you’ll get an alert each time it moves out of your range. In any case, separation or nearby alerts on your smartphone will be your beloved partner to never losing your luggage again. 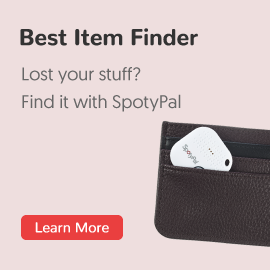 SpotyPal offers the possibility to create a list of all these valuable items, where each SpotyPal device will be attached to each separate item. In this way, the photographer will never leave back any of the items as a separation alert will notify him about it. So, he can concentrate on the next project and let SpotyPal take care of keeping all valuable photographing tools within his range. Even if you don’t want to attach a SpotyPal device on all of the lenses or ND filters, you can just use only one device and place it inside the photographer’s backpack! 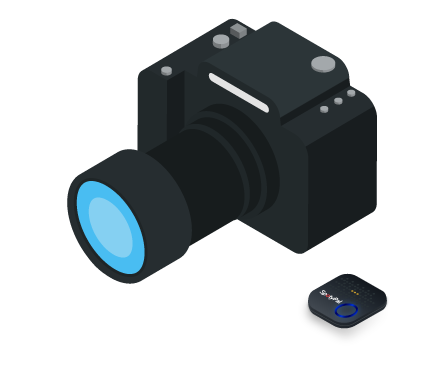 SpotyPal will help you have your backpack always with you and will send you an alarm on your phone in case you are prone to forget it and leave the place without taking your invaluable photographer tools with you. 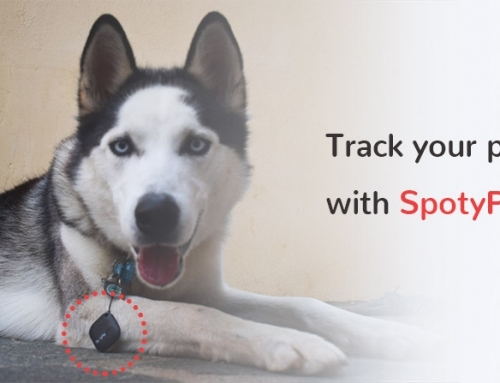 You can find your misplaced phone by using SpotyPal. Let’s assume that you search for your smartphone inside your house. In most cases you have left it in a really “wrong place”. Maybe below a bed or under some clothes or just under another item or below your bed blanket.